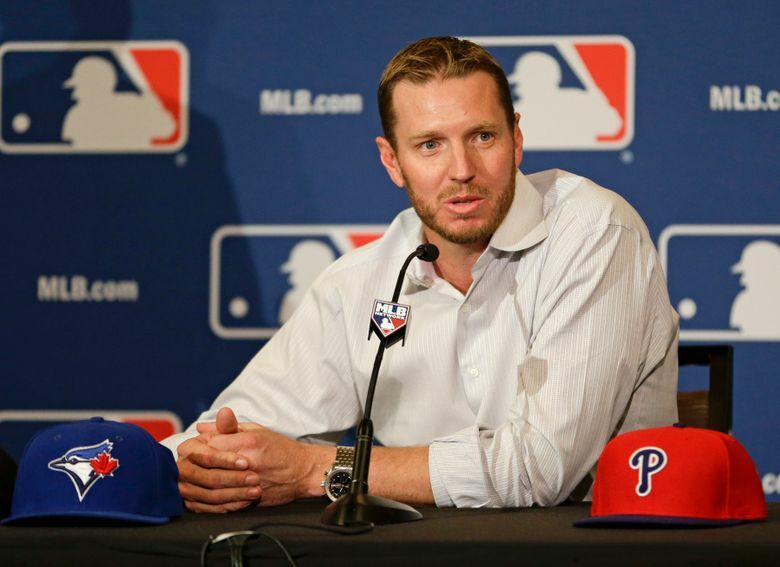 NEW PORT RICHEY, Fla. (AP) — An autopsy report says retired star pitcher Roy Halladay had evidence of amphetamine, morphine and an insomnia drug in his system when he died in a small plane crash in Florida last year. The Tampa Bay Times reports that an autopsy released Friday shows the former Toronto Blue Jays and Philadelphia Phillies All-Star died from blunt force trauma with drowning as a contributing factor when he crashed his personal plane into the Gulf of Mexico near New Port Richey on Nov. 7. The National Transportation Safety Board hasn’t identified a cause for the crash, so it is unclear whether the drugs played a role. A witness told investigators that Halladay’s ICON A5 climbed to between 300 and 500 feet (90 and 150 meters) before it went into a 45-degree dive and slammed into the water.